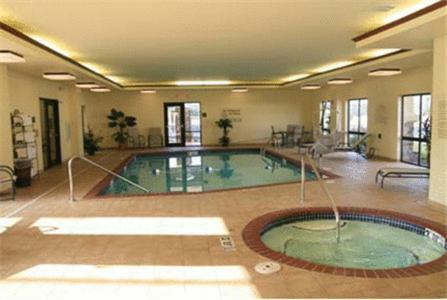 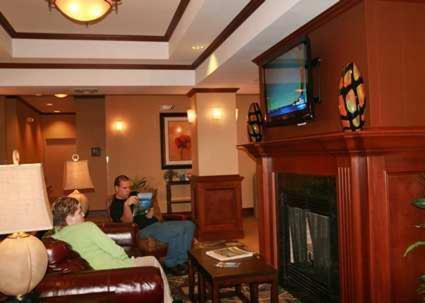 Located in Harrison, among the Ozark Mountains, this Hampton Inn offers a jacuzzi and indoor pool. 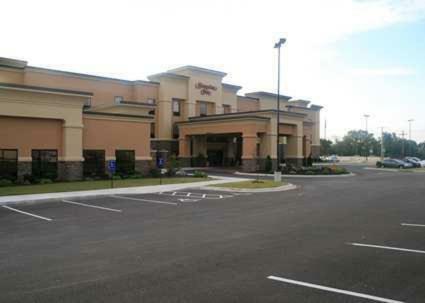 It is 2 miles from Millsbrook Sports Complex. 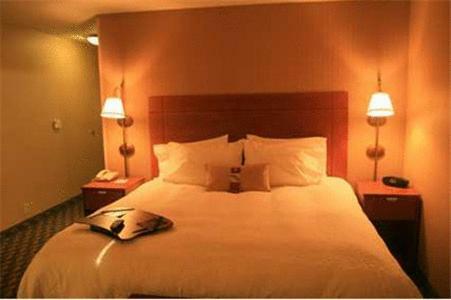 Guestrooms are spacious and elegantly furnished. 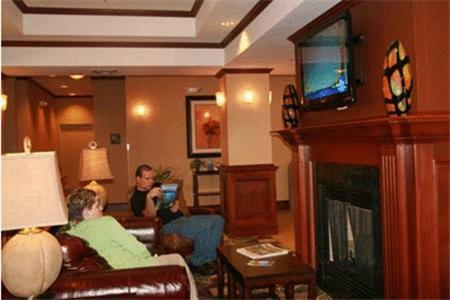 Each has a flat-screen TV with cable channels. 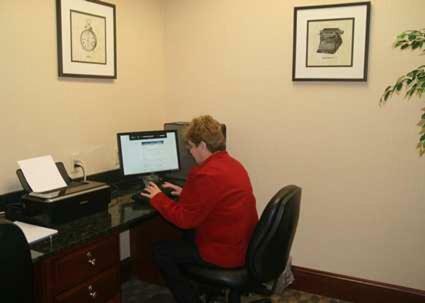 All of Hampton Inn Harrison’s rooms are fitted with a work desk. 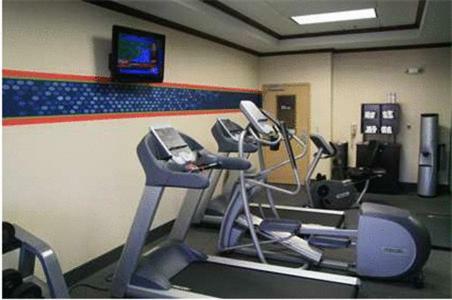 For those who like to keep fit, Harrison Hampton Inn offers a gym equipped with weights and cardiovascular equipment. 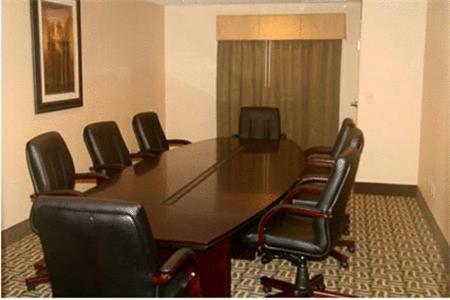 The business centre is well-appointed and free Wi-Fi is available throughout the property. 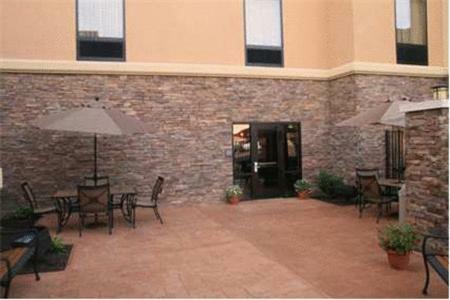 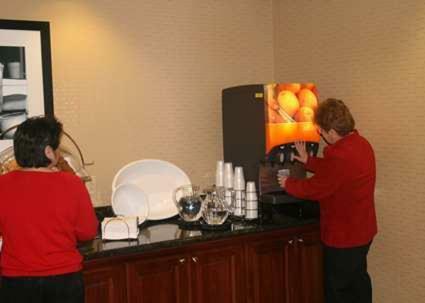 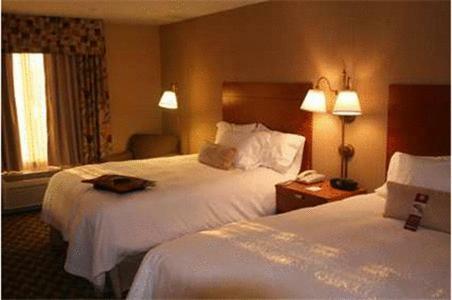 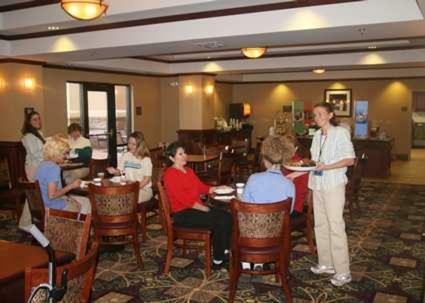 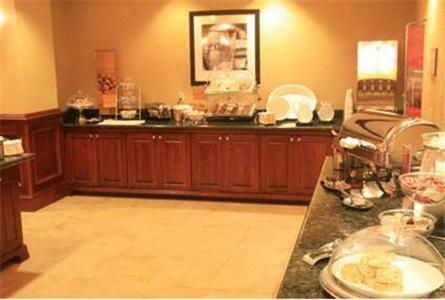 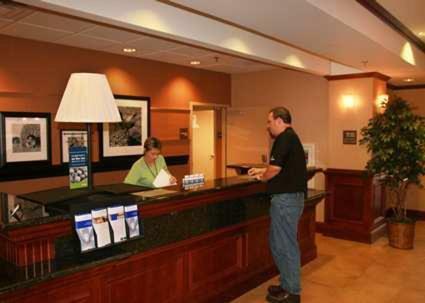 the hotel Hampton Inn Harrison so we can give you detailed rates for the rooms in the desired period.